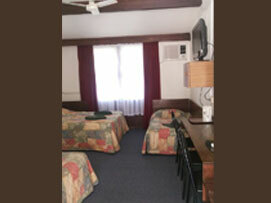 We offer a large variety of clean and comfortable room types. With your budget in mind, we offer rooms with either Queen Sized or Double Sized Beds. A 3 star, 21 unit property in Narromine, NSW. We offer clean accommodation, value for money, comfort and friendly service. 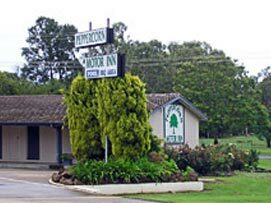 The Peppercorn Motor Inn is designed to look after all your needs. Stopping in for business? A round of golf? Gliding with the Eagles? Or simply to 'Smell the Roses'?... Perfect! We'd love you to stay and enjoy our gorgeous town and all it has to offer. With a large variety of clean and comfortable room types (all ground floor), on-site & off the street parking, the Peppercorn Motor Inn has the right room to suit every traveller's needs! We at the Peppercorn Motor Inn work hard to ensure that our guests are fully supported. Travelling with a trailer or a high top van? We've got you covered! Bus or a Coach?... Phaaa too easy! Coaches and Tour Groups are most welcome! 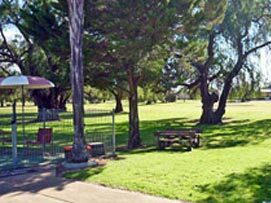 Adjacent to the Narromine Golf Course, and overlooking the 18th hole, we boast some of the most gorgeous views about. Not to mention the convenience of being just a hop, skip, and a triple jump to Narromine's finest Chinese cuisine at the Narromine Golf Club (fully licensed and right next door!). 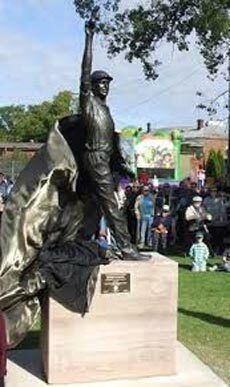 Or a short stroll into the centre of town to enjoy a hearty meal and a cold beer at the United Services Memorial Club (also fully licensed). Enjoy breakfast served hot and freshly cooked to your door from 7:00am. Or, if you'd prefer something lighter, select from our continental breakfast menu (perfect for the early riser!) Relax in the shade under the abundant peppercorn trees or laze the day away and enjoy a swim in the pool! We'd love to look after you at Narromine's Peppercorn Motor Inn, and we always go that extra mile. Experience good ole' country hospitality! If there is anything that you may need to make your stay more enjoyable, just ask! We will always Endeavour to try!